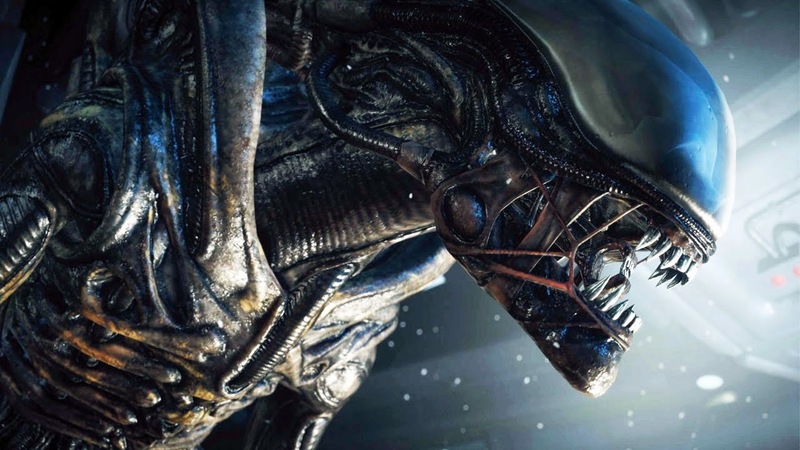 SEGA has unveiled two new Alien: Isolation videos just in time for the game’s debut at retail Today. First one up is the launch trailer, which as you can tell from the name, gives you a sneak peek at what’s to come, and tries to hype you in the process. The next video showcases the various awards and praises Alien: Isolation has gotten so far, which is no small feat — especially given how the last Alien game turned out.